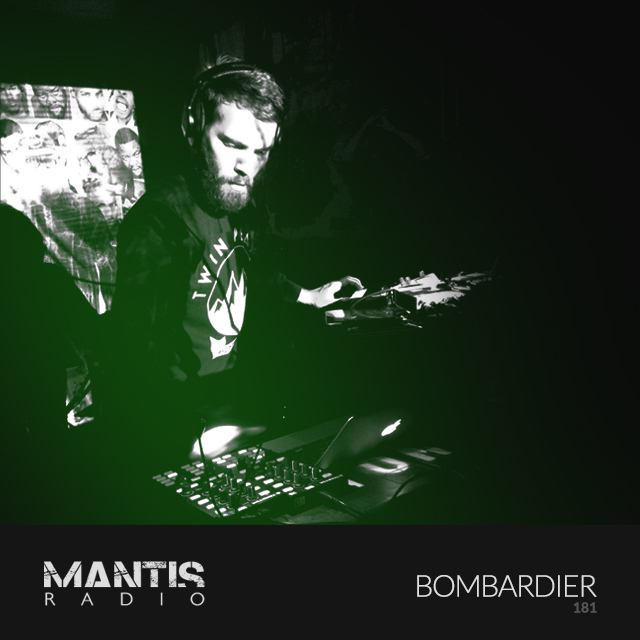 LA’s Jason Snell AKA Bombardier returns to Mantis Radio with a live studio session whilst he’s over in Europe. In the show’s first hour, DVNT has new music from B12, Voidloss, Walls, Skee Mask, Ruskin / Broom and Blanck Mass. 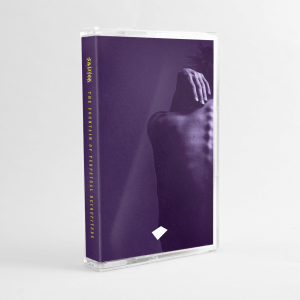 Delivering a superb follow up to his 2013 début session, his 60 minutes is rammed to the rafters with his own material, reaffirming why we love his sound. Performed on two Traktor X1s, a Waldorf Blofeld, a Moog MF-Drive and his self coded Bombardier Refraktions iPad app. A session not to be missed. Catch him live in Prague next month June 12 + 13 and at a to-be-announced date in Berlin. 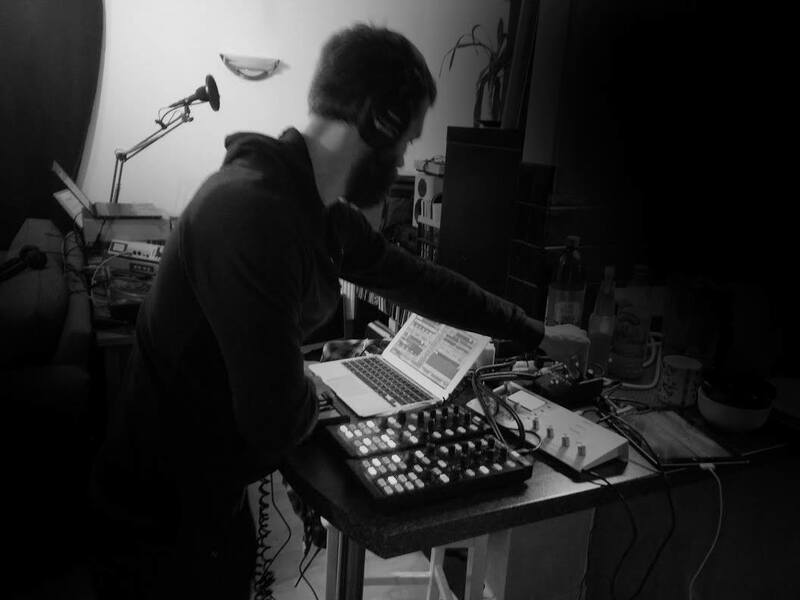 Mantis Radio returns, June 9th with fzv and a live studio session.